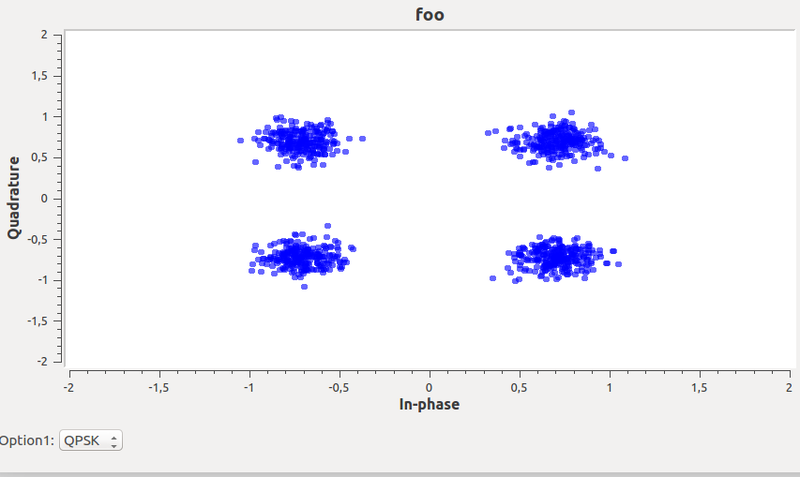 I am exploring the BER measurements in GNU Radio for different modulations (I know Error Rate is deprecated) but i tried the example under the digital folder for BER measurement and I understood all the flowgraph. Attached is the flowgraph for reference. 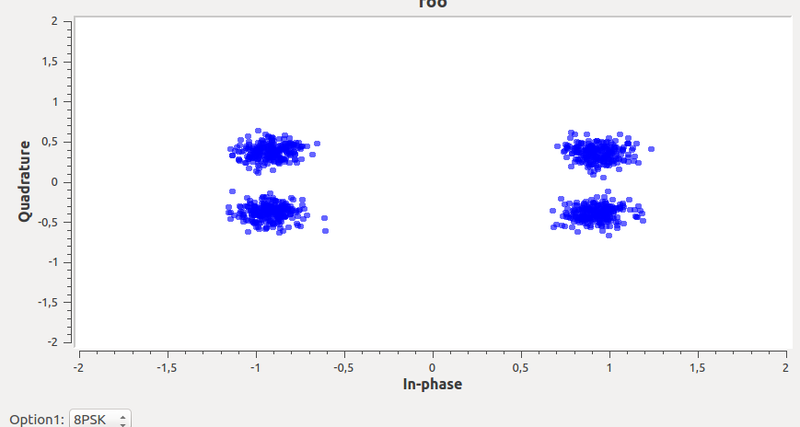 Which is not an 8-PSK modulation scheme. I would appreciate some help,. 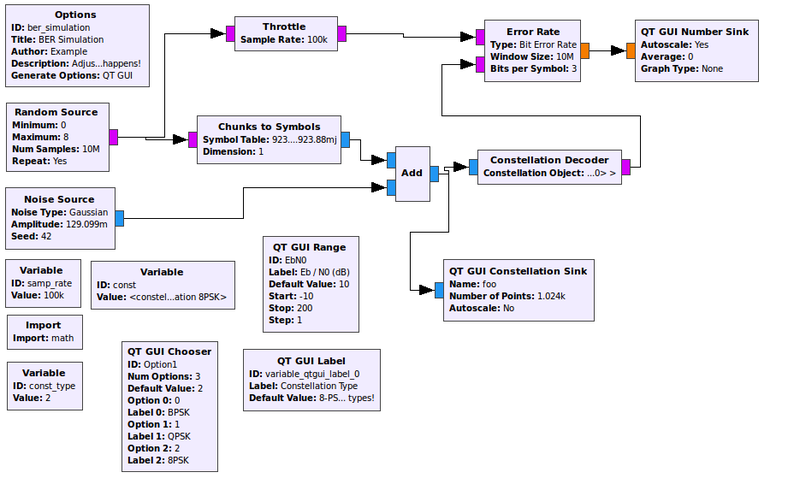 regarding what i am doing wrong for choosing a Modulation through the QT GUI.